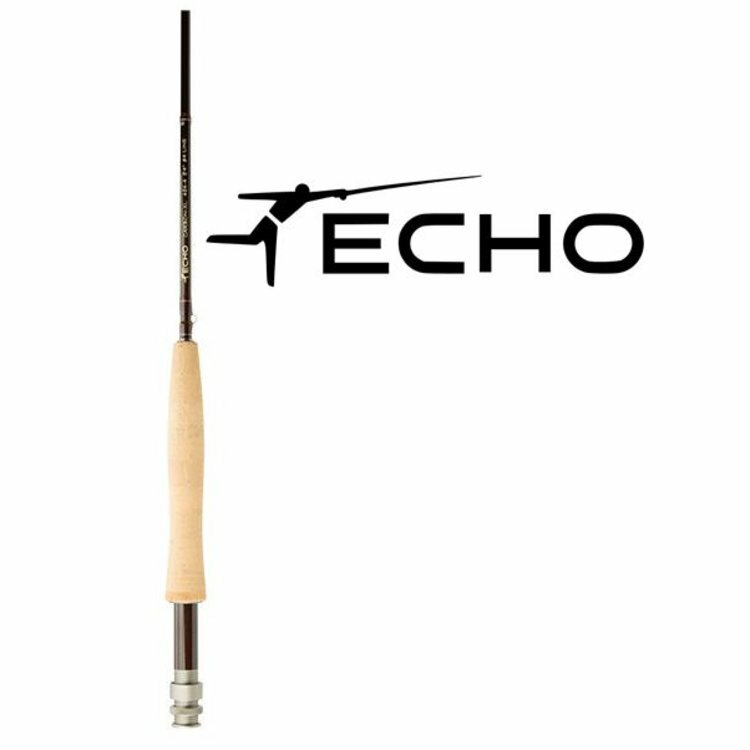 Carbon XL Fly Rod, A true all-around performer with the features and feel associated with rods four times the cost. 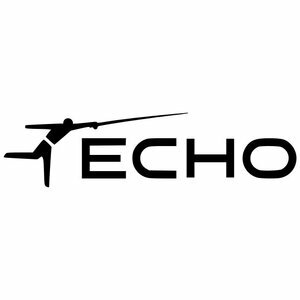 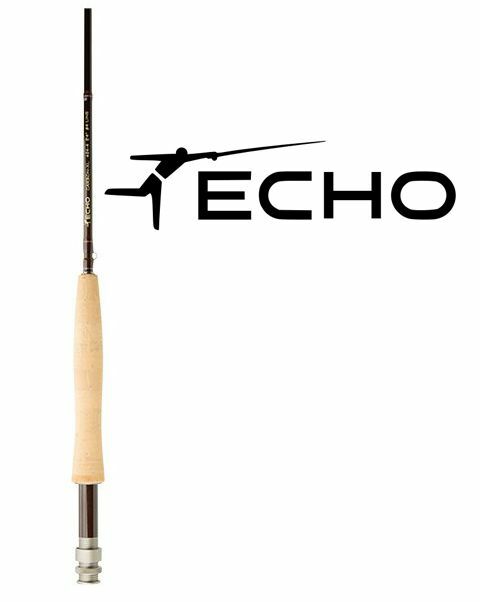 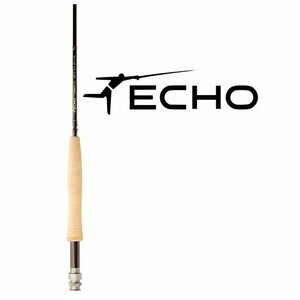 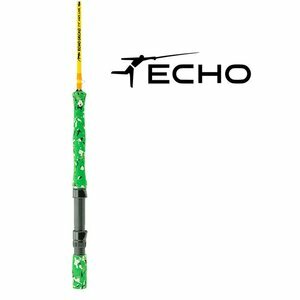 The Echo Gecko rod is the ultimate fishing tool for little guys and gals. 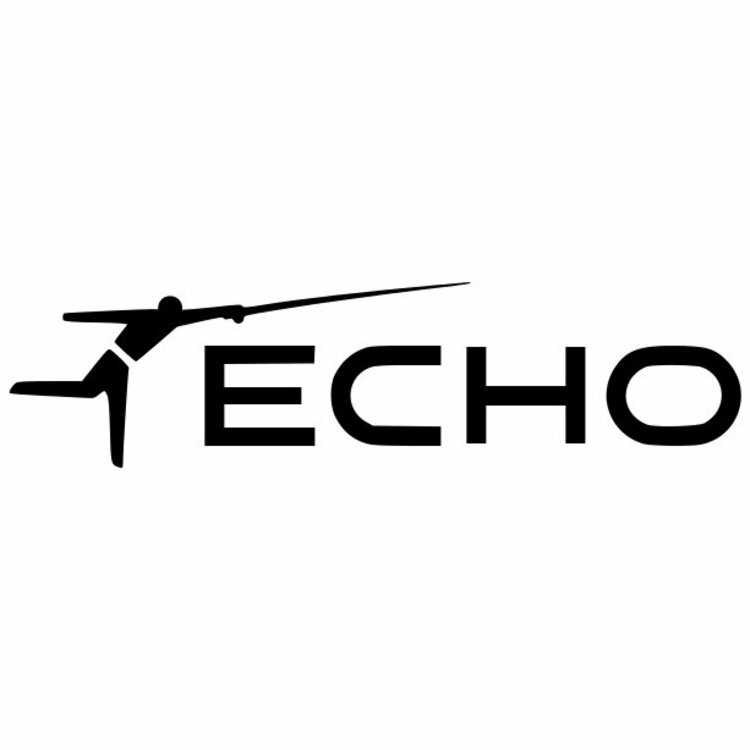 With a modest, forgiving action and kid/hippy-friendly cosmetics.